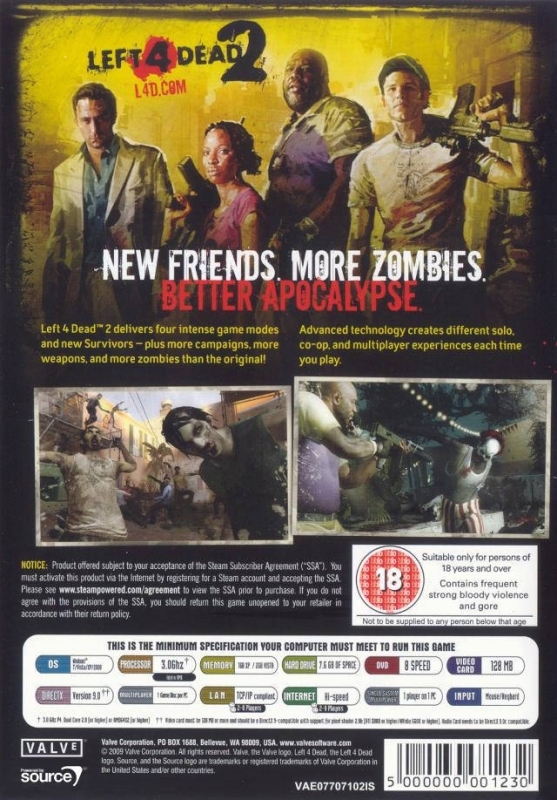 On Nov. 17th 2008, Valve released the zombie game to end all zombie games, Left 4 Dead (read our review of the original here). Though many gamers firmly believe it’s a cult classic, it wasn’t without its flaws. The complaints mainly focus on it being an unfinished product. 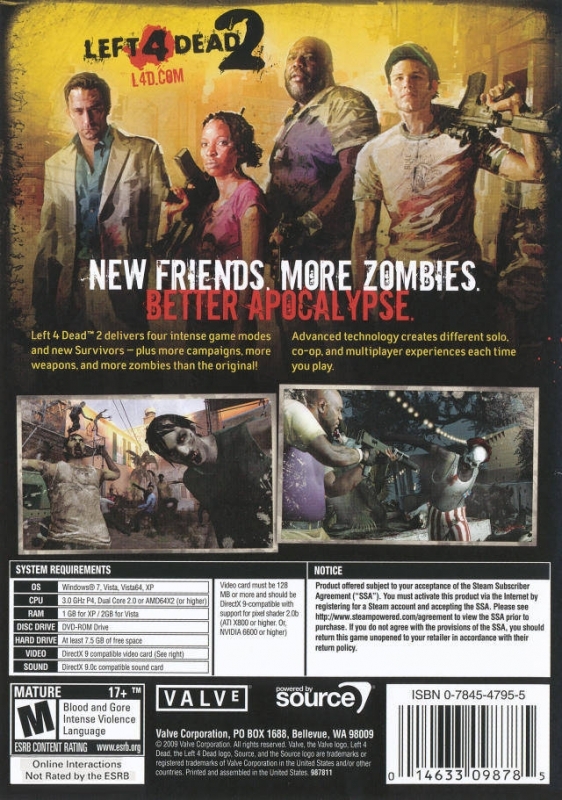 DLC was promised in the form of new characters, new infected, new campaigns and new modes. Then it happened. 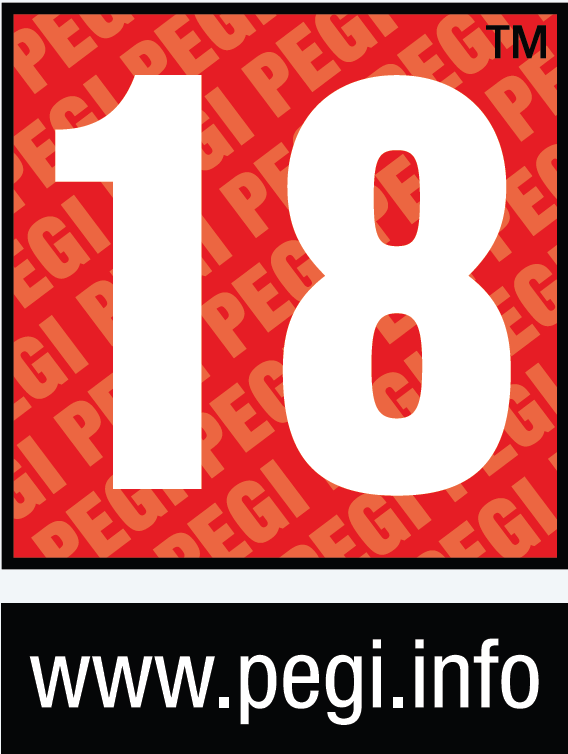 Only six months after release, a sequel was announced. 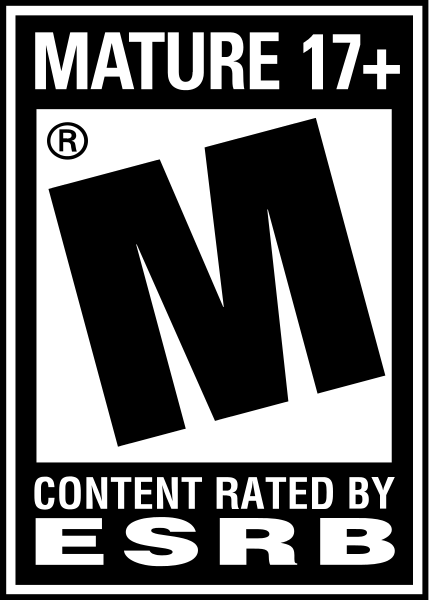 Many gamers, primarily PC/Steam players, were angry, to put it lightly. They felt Valve had broken their promise of releasing DLC for the original. 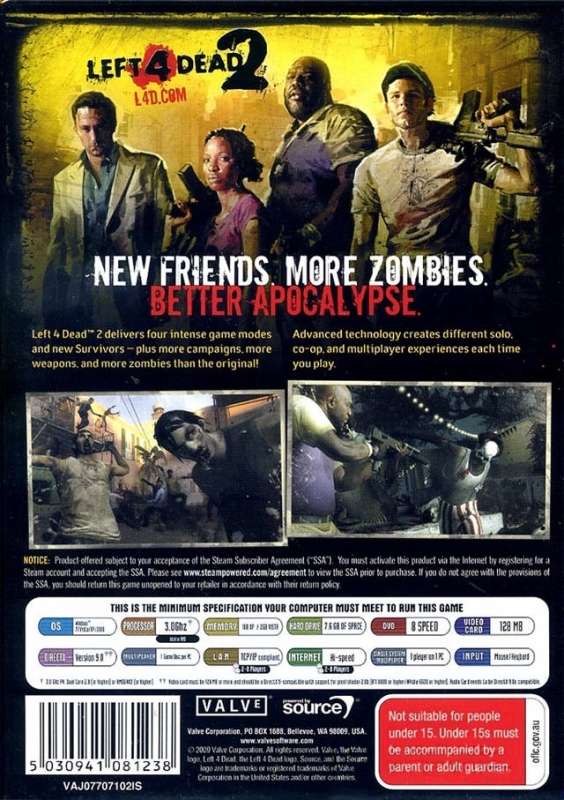 Valve then went on to release Survivor mode and the Crash Course campaign L4D, with the promise of more to come. However, neither of these quite had the weight people had hoped for. 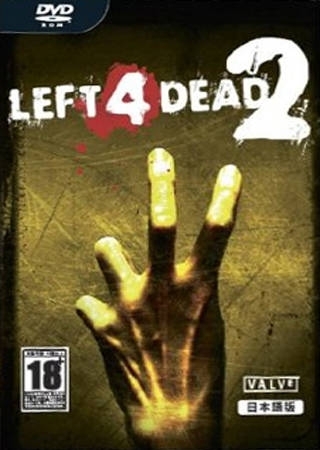 So the question on everybody’s lips is "does Left 4 Dead 2 deserve to be DLC, or the retail game that it is today?" Read on to find out! 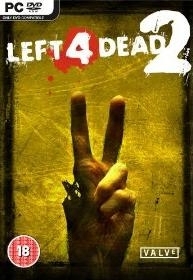 Anyone that has played the original L4D will know the story is virtually non-existent. We hate to have to tell you this, but not much has changed. Coach, Ellis, Nick and Rochelle make up the new team. Coach, a former defensive lineman in college, had to settle for a career in teaching after a nasty knee injury. Ellis, the mechanic, is stupid but incredibly endearing. Nick is a self-confessed conman, and Rochelle a producer for a news radio station, who’s taken on the zombie apocalypse to further her career. 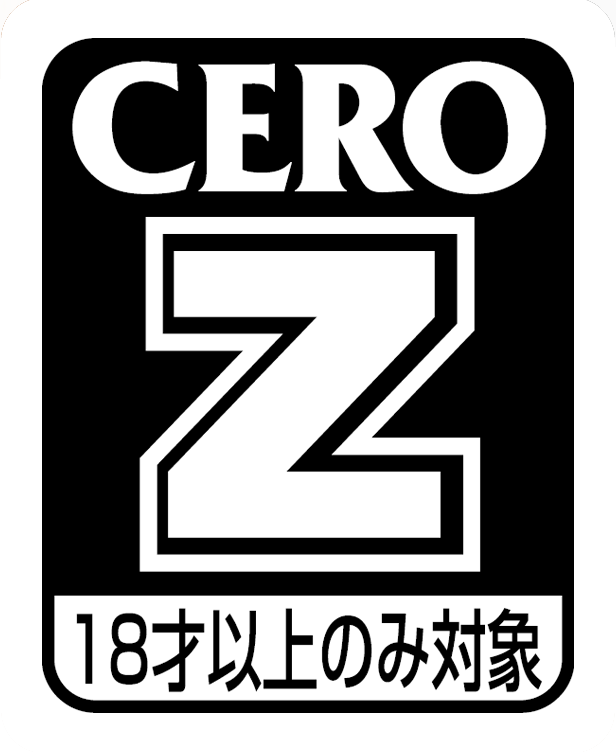 We wouldn’t have known any of this had we not read the manual, as like the first game all you have to go on in order to work out the characters’ personalities and pasts is their dialogue, and even then it’s rare you’ll hear something of note. Valve, again, messed up big time here. 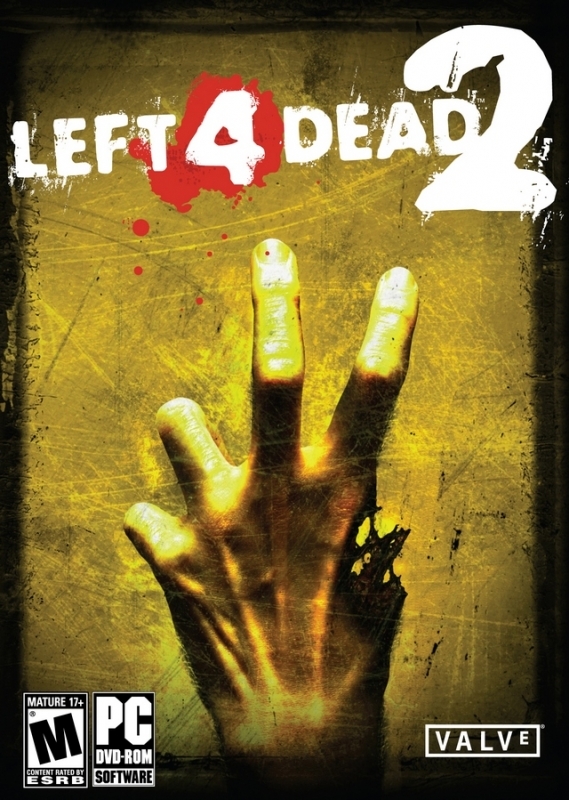 We understand why L4D and L4D2 have a cut up campaign. We get it, it’s a multiplayer game and you want us to play with friends. But there is no reason why Valve can’t keep the campaign layout the way it is for multiplayer and create a more unified, solid, story rich campaign for single player. Cut scenes, like the one found when you load up the game, would have been be much appreciated as well.